ProDesign was originally founded in 1973. Headquartered in Denmark yet with a distribution and sales network that reaches round the world, ProDesign brings the essential spirit of Danish design and lifestyle values to the eyewear market. 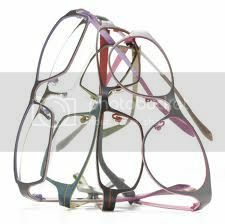 This eyewear stands out from the crowd because of its sleek, artistic designs and creative color combinations. ProDesign is a Danish collection that offers frames designed to match your personality, whether you’re a minimalist, a technophile or a confirmed individualist. 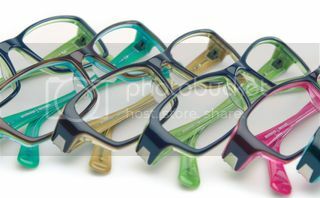 Its collections cover acetates and metals, all carefully selected and specified based on the needs of each design.